Carillion has won two contracts to upgrade and electrify the Midland Mainline (MML) to Corby. The Carillion Powerlines joint venture has been awarded a contract worth around £260 million over the next three years to complete the electrification of the route from London to Corby. The contract will electrify the line from Bedford to Kettering and Corby. 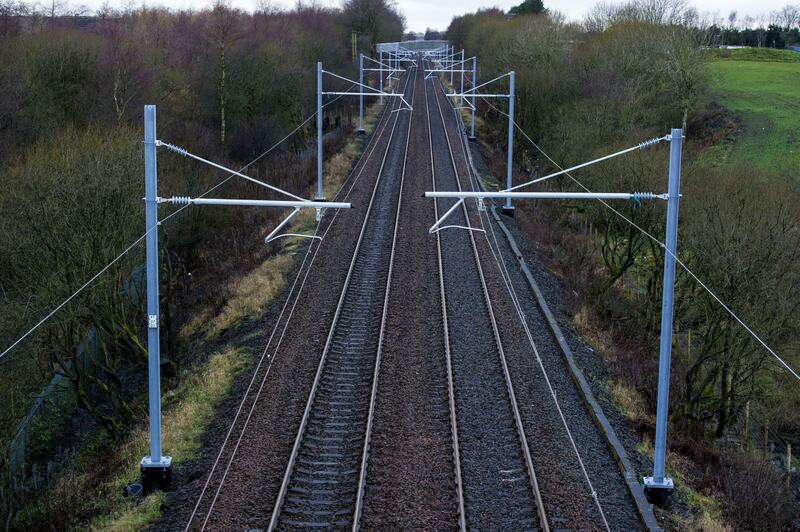 The installation of overhead catenary is due to be completed by December 2019. 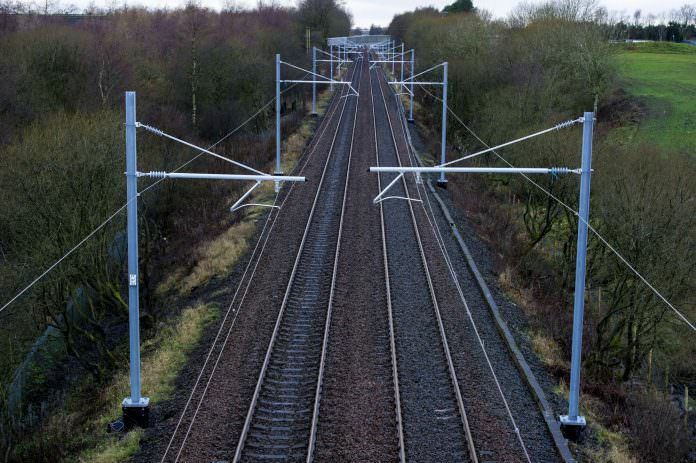 Network Rail had begun preparatory works to electrify the MML all the way to Sheffield. This summer, the DfT announced it was cancelling the scheme in favour of bi-mode trains. Carillion has also been awarded a separate £62 million contract to upgrade the track infrastructure along the same section of the MML. It is a positive news story for Carillion, which appointed a new chief executive officer, Andrew Davies, last month to help spearhead a “transformation” of the company. Carillion began a strategic review of its business in July following a profit warning and the exit of its CEO Richard Howson. Keith Cochrane, interim chief executive, said: “We are pleased to have agreed these awards with Network Rail, demonstrating that we continue to have the support of key customers and win important new contracts. So the Midland Main Line electrification once it get the go ahead will only extend as far as Kettering and Corby in Northamptonshire and not to Nottingham, Derby, Sheffield and Leeds. With new Bi-Mode trains to be ordered to replace the Class 43 HST’s and Class 222’s to operate on other routes. I’m sure that the DfT and Network Rail could allow Carillion to electrify the Midland Main Line North of Bedford to Nottingham, Sheffield, Derby, Leicester and Leeds and to electrify the Corby line to Corby. Along with Bombardier, Siemens, Hitachi, CAF or Talgo to manufacture the new Electric and Bi-Mode Aventra rolling stocks to be used on the Midland Main Line once the electrification is finished on time.